If you’re not yet ready to dip your toe into the sea of publishing, one of the best ways to learn what to do (and sometimes what not to do) is to watch as others forge ahead. Would you like to hear industry professionals discuss book ideas, market appeal, and style? 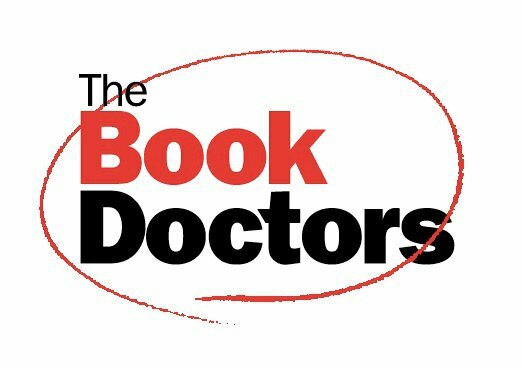 Then you need to watch the Pitchapalooza webinar where winners of Kobo’s Pitchapalooza contest will pitch their book ideas to The Book Doctors and an expert Kobo judge. And why not? It’s online, it’s free, and you’re going to learn a ton. On May 23rd at 7pm EST, click here to join the free web conference, and watch the Pitchapalooza webinar as a spectator. Watch, listen, and learn as aspiring novelists pitch their 1-minute book ideas, receive critiques and compete for the grand prize: introduction to an agent or publisher!